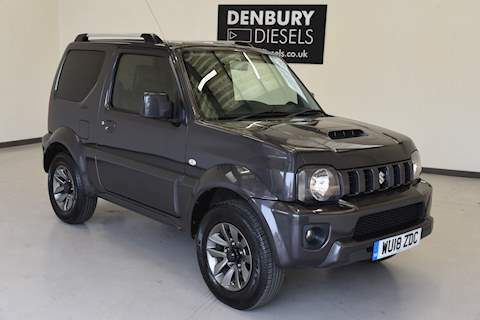 Denbury Diesels is a purpose-built garage and dealership that specialise in diesel, petrol and hybrid motor vehicles. A family run business, we pride ourselves on our customer service and offer a personal touch to all of our customers. 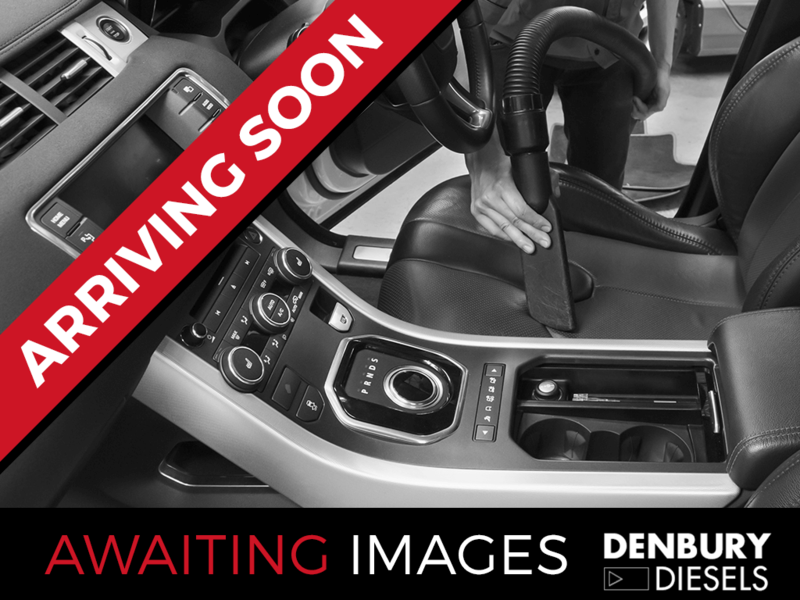 We are one of the largest independent vehicle retailers in Devon based in Newton Abbot, covering Exeter, Plymouth and Torbay with a highly trained and experienced team ensures that you can buy your vehicle with confidence here at Denbury Diesels. We have been providing quality used vehicles for over 3 generations. We stock around 125 vehicles at any one time offering you a huge selection to choose from including Saloons, Hatchbacks, Estates, MPV’s, SUV`s, 4×4’s, and Light Commercial Vehicles. If you are unable to find the vehicle you are looking for on our forecourt, we now offer a ‘Find your dream car’ service Simply leave your details with us and we will do our best to source the vehicle you are looking for. There is a part-exchange scheme for your old vehicle in which we will offer you a fair price. You can even use our ‘What’s my car worth?’ facility where we will be happy to value your part exchange. With a 12-bay workshop facility including a paint and body shop, together with staff that genuinely care, you are in great hands. Denbury Diesels is continually striving to deliver exceptional service. Our aim has always been to treat our customers in an honest manner, the way we would like to be treated ourselves. We promise a service which is second-to-none at extremely competitive prices. Our technicians are experienced in servicing, repairs and diagnosing all makes of cars, light commercial vehicles, motor homes and minibuses. We carry out MOT’s on Classes 4,5,6 & 7.